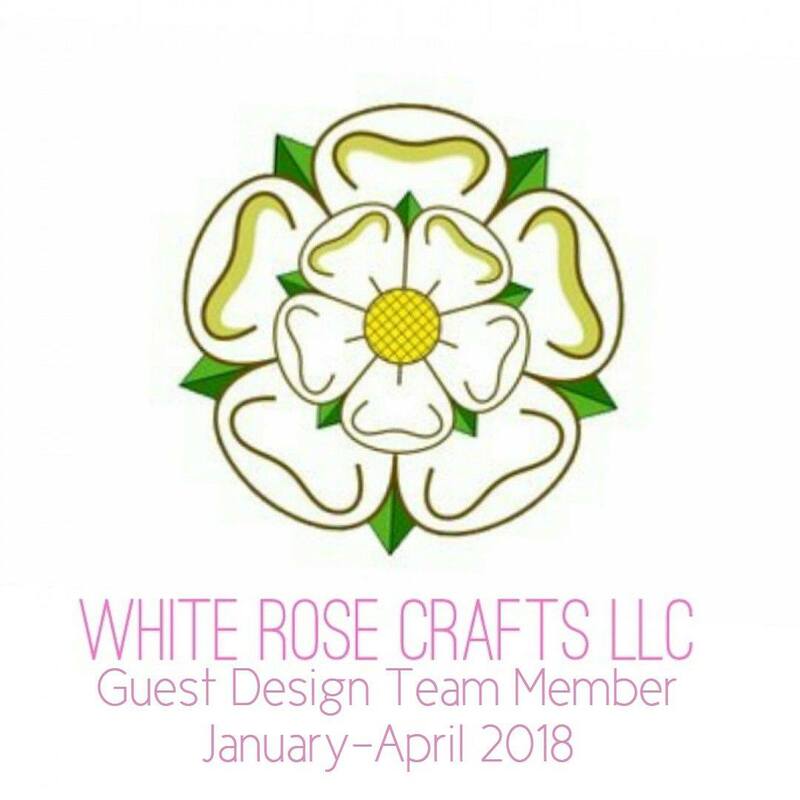 Greetings friends and fellow crafters, I was sitting around in my craft studio today and decided to enter a challenge. 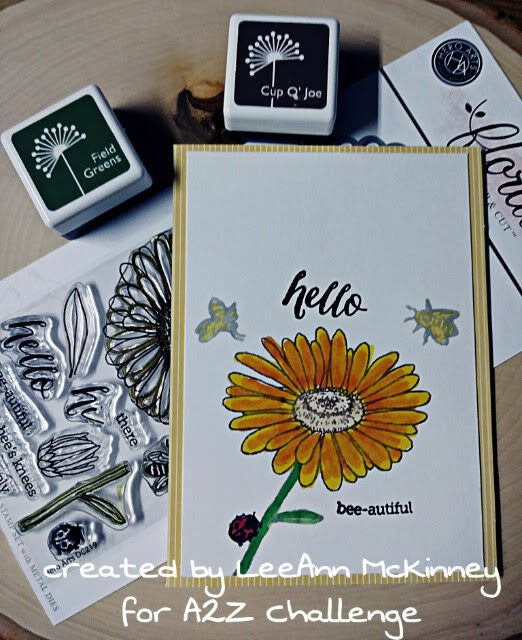 So using the Hero Arts Hero Florals Stamp & Cut set I stamped out this note card. I used Cup O' Joe to stamp out the daisy, Field of Greens for the stem and leaf, Clearly Kelly Black for the ladybug and Clearly Kelly Gray for the bee's. I then used Chameleon Markers to color the images. The note card I used as my base is from a Hero Arts Birthday card in a box set. I hope you enjoyed my project today. Thanks for stopping by. Sweet card LeeAnn! 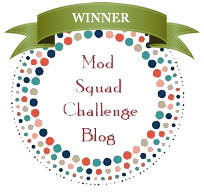 Thanks for linking up to our September challenge at a2z. What a nice little card with a pretty flower and I like the bees & lady bug on it! Thanks for joining in over at a2z Scrapbooking. Great coloring on the daisy. Wonderful card. So glad you joined us at A2Z Scrapbooking.